Helicopter Training Hereford JK instructor. 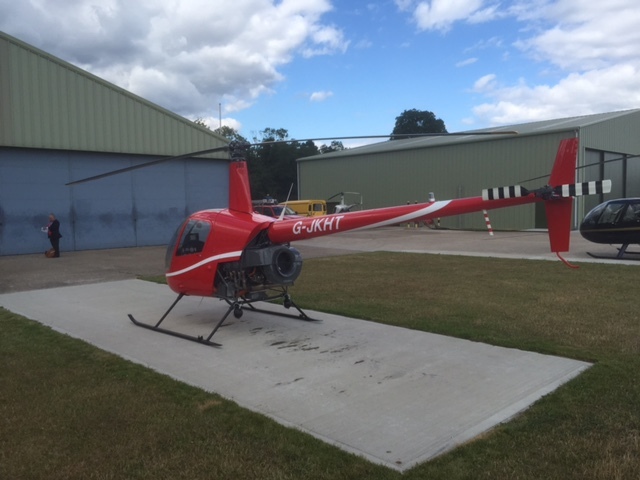 James Kenwright can help you train to pass your helicopter pilot's license (PPLH) in Herefordshire. There are no airports with scheduled air transport in Herefordshire. 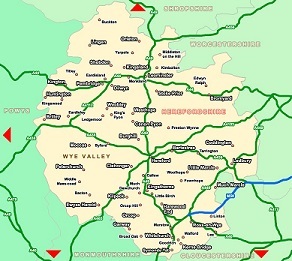 Gloucestershire Airport is nearest with Birmingham Airport, Cardiff Airport, and Bristol Airport all close but further way. Shobdon Aerodrome near Leominster is a centre for general aviation and gliding. Hot air ballooning is also popular with Eastnor Castle being one of the favourite launch sites in the area. However- one of the many benefits of flying helicopters is that one isn't dependent on a runway- be it grass or tarmac. Once qualified you - the newly qualified Ppl(h) could land off airport anywhere around Hereford or anywhere else allowed by CAA rules. If you draw a circle with an approx 30 mile radius centred on Hereford you will find Gloucester due south east, Wales due west - which has many slow, windy lanes and north east is Birmingham with it's overloaded road system. But by air I can reach you within a matter of only minutes. Please have a look at what some of my successful helicopter students have kindly said about my helicopter training courses. 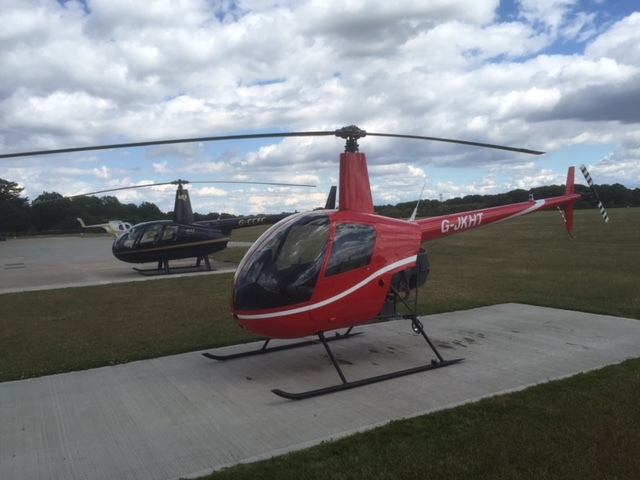 With JK Helicopter Training you will get through all the courses in the hours that truly reflect your ability. You will not do one hour more than you need to. No messing about. @ 1998-2018 James Kenwright- trial lessons I benefits I index I bath I birmingham I worcester I oxford I hereford I bristol I privacy I links I sitemaps I Website Design.